The next round of talks on renegotiating the EU’s Emissions Trading System (ETS) kick off today in London. The ETS aims to regulate pollution from industry in pursuit of the EU’s ambitious climate goals of cutting emissions by 95% compared to 1990 levels by 2050. But Brussels won’t be able to meet its target alone; international consensus is required to regulate emissions generated outside of national jurisdictions. The focus of today’s summit – the trillion-dollar global shipping industry, responsible for 3% of global CO2 – is a prime example. The EU is aiming to broker cuts on shipping emissions through the International Maritime Organization. But the move faces resistance from oil-producers like Saudi Arabia and the UAE. Countries reliant on geographically-remote traded, particularly those in Latin America, also fear that cuts could increase the costs of long-haul trade, raising prices of imported products and reducing the competitiveness of their exports. Discussions at the International Maritime Organization will resume in October and, if a consensus is reached, an agreement could be drafted as early as next year and implemented in 2023. But if they fail, the EU will likely incorporate ship emissions to the ETS by 2023. Today the seventh round of UN-backed peace talks between the Syrian government and opposition begins in Geneva. Delegates will focus on four topics that have proven to be intractable: a political transition, a new constitution, elections and combatting terrorism. The talks hope to build off progress made last month when both sides agreed to establish four de-escalation zones in areas contested between the Syrian regime and opposition. Nonetheless, representatives at Russian and Turkish sponsored talks last week in Astana failed to reach an agreement over military administration of these zones. The opposition strongly opposes Iranian and Russian oversight while the regime is likewise suspicious of Western military supervision. At the G20 summit, the US and Russia jointly announced a US-Russian-Jordanian brokered agreement to support the safe zones. 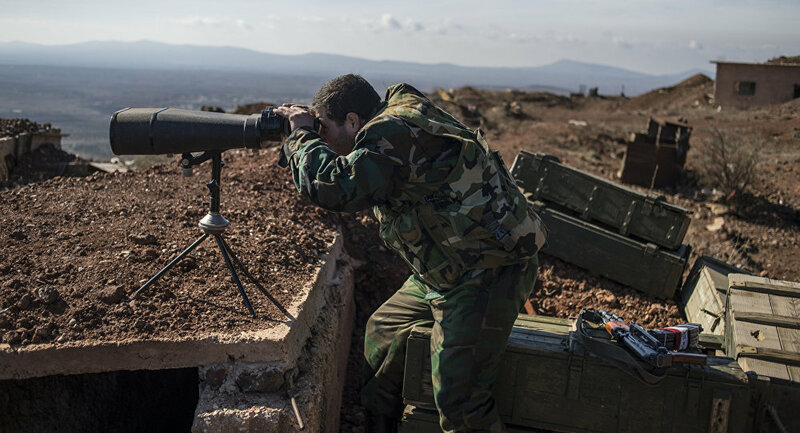 Yesterday, an open-ended ceasefire went into effect in the southwestern de-escalation zone surrounding Daraa city on the Jordanian border. 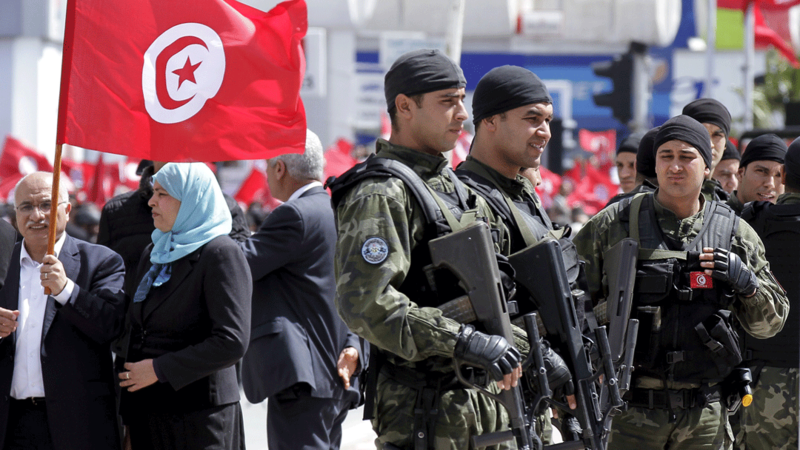 Tunisia relies on US military aid, including training and weapons to quell Islamic extremism at home and in neighbouring Algeria and Libya. As President Trump has proposed cutting military aid by 67%, Chahed will try to see if he can regain lost support. US Secretary of State Rex Tillerson will arrive in Kuwait tonight for crucial talks on deescalating a regional row with Qatar. The US and Kuwait have worked behind the scenes to mediate a resolution to the month-long spat, which has seen Saudi Arabia, Egypt, Bahrain and the UAE blockade Qatar. In a sign of just how important Gulf Arab cohesion is to the Trump administration, Tillerson is expected to spend the week in the region, shuttling between capitals. The US relies on the Gulf Cooperation Council to spearhead regional anti-ISIS efforts, as a bulwark against Iran and to provide crucial military bases. An Iranian delegation will arrive in Islamabad for talks on a free trade deal with Pakistan. By eliminating tariff and non-tariff barriers to trade, the two neighbours have pledged to increase trade fivefold within five years to $5 billion. The navies of India, Japan and the US will begin 10 days of drills in the north Indian Ocean. India and the US will both deploy aircraft carriers—the INS Vikramaditya and USS Nimitz—for the Malabar exercise, which comes amid an increased Chinese presence in the Indian Ocean. Expect Chinese naval reconnaissance to keep a close eye on operations.